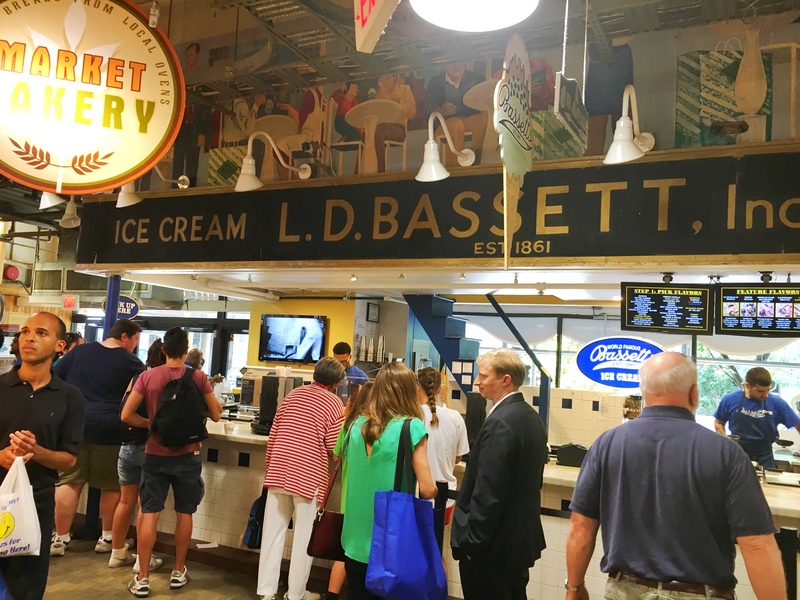 What to do when you run into the World Famous Bassetts Ice Cream before having dinner? Well you actually have to make a big decision…Which flavor? Hmmmm….I could’ve actually tried a few, but I went with the mango flavor since it’s not a common ice cream flavor in ice cream shops. I’m so glad I picked it. It was amazingly delicious! Always a line at this place. I was not surprised after I had my ice cream. 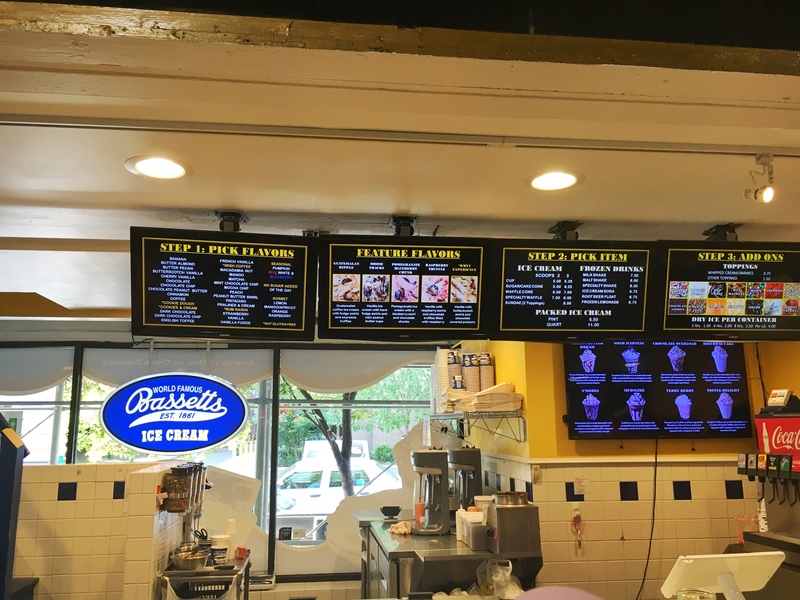 Loved starting this Philly adventure with great ice cream.